Although each artist works independently and in several artistic mediums, their primarily abstract images come together to offer a rich visual dialogue for the viewer’s experience. 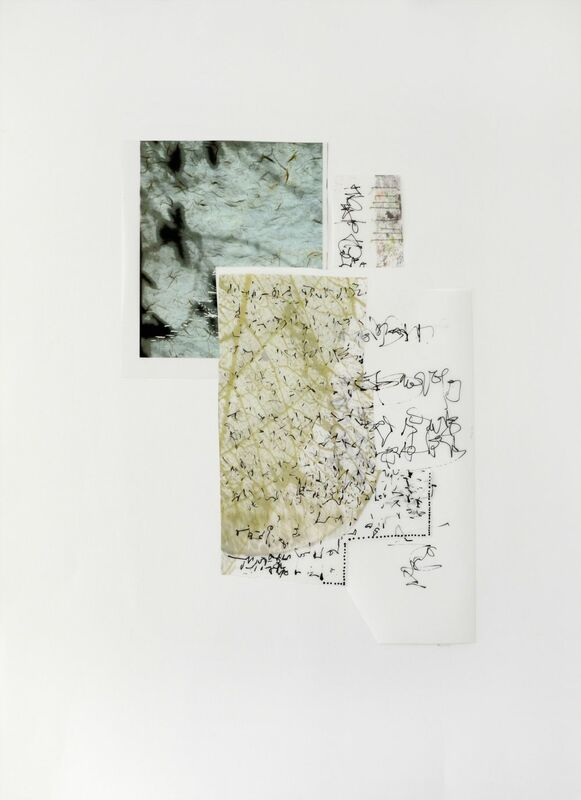 Avy Claire compiles elements such as photography and text to juxtapose dissonant ideas of logic and disorder. 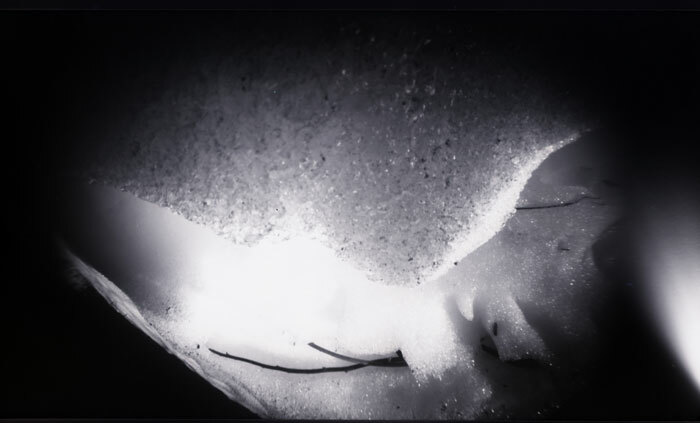 Similarly, Anne-Claude Cotty presents pinhole wintery landscape photographs that melt into poetic abstraction. 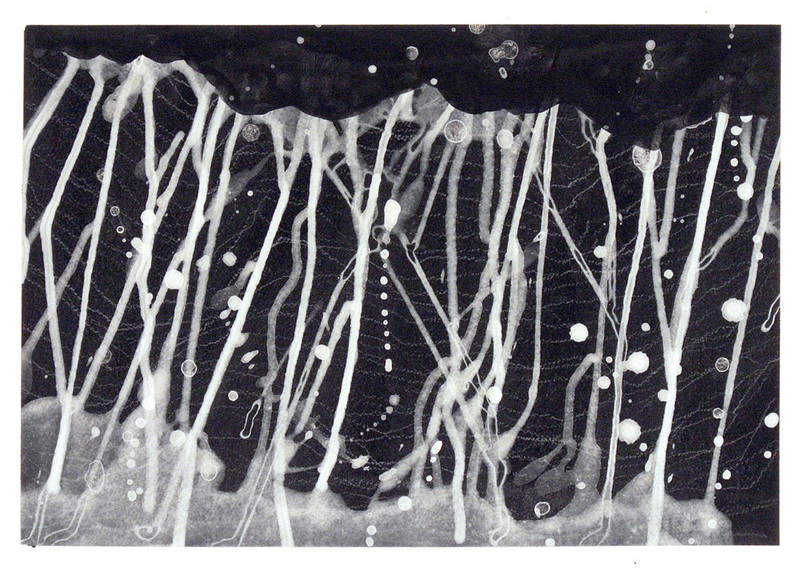 Nancy Manter uses charcoal, gesso, ink, and conte crayon in her sizable drawings that explore geological elements of Northern Wyoming. Capturing two opposing yet dependent environments above and below ground, Manter’s drawings are at times disjointed and contiguous as other times. Avy Claire most recently exhibited at the Center for Maine Contemporary Art in Rockport, ME and has been included in the Portland Museum of Art Biennial. 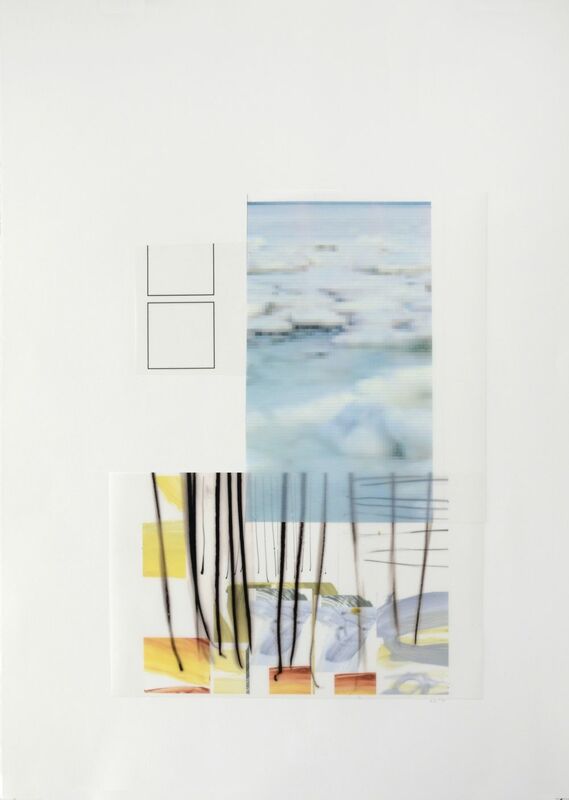 Anne-Claude Cotty has exhibited at the University of Maine Museum of Art, Colby College Art Museum, and Portland Museum of Art. 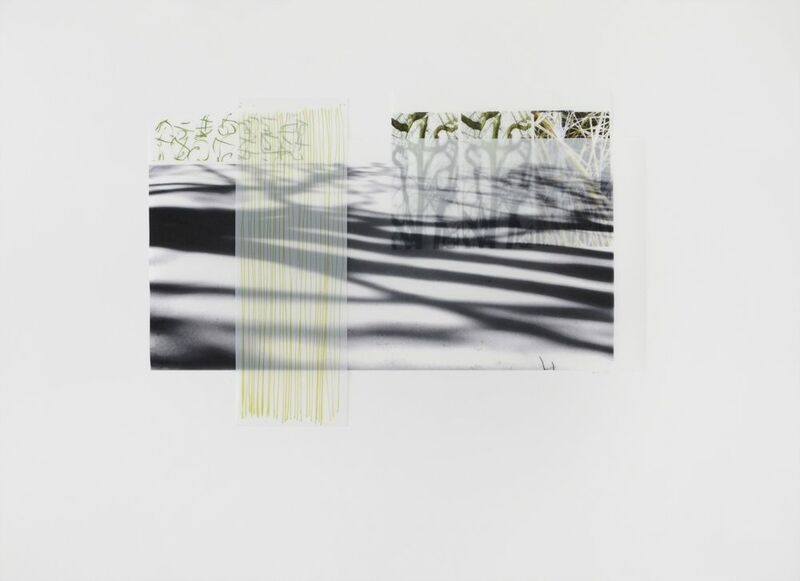 Nancy Manter’s work is in the permanent collections of The British Museum, Brooklyn Museum, and Boston Public Library. 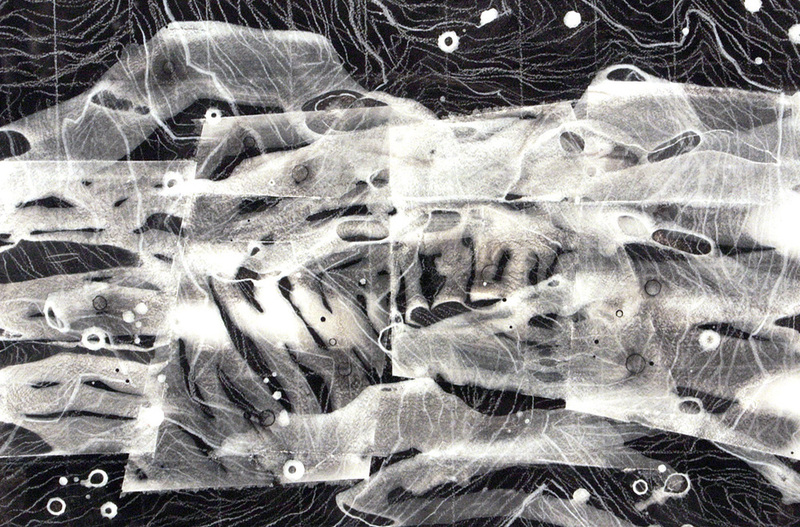 Manter most recently exhibited at Marietta College in Ohio, and the Kentler International Drawing Center in Brooklyn, NY.